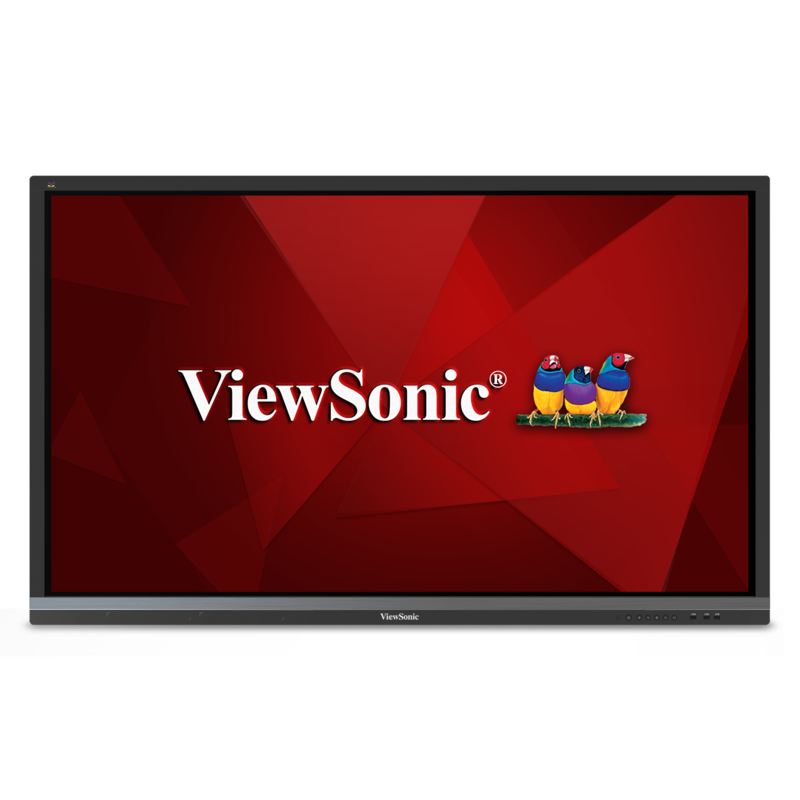 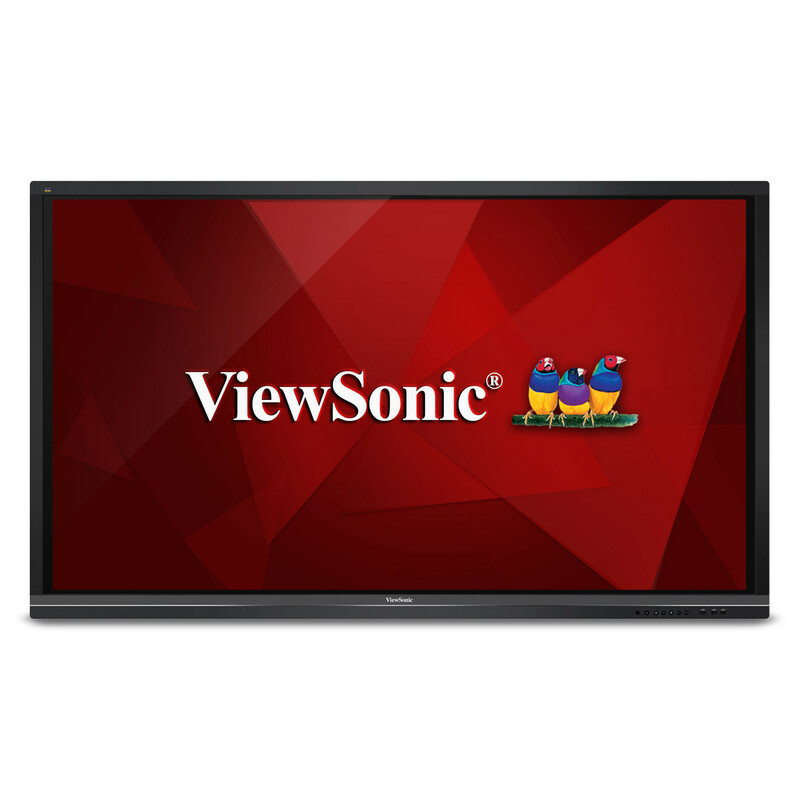 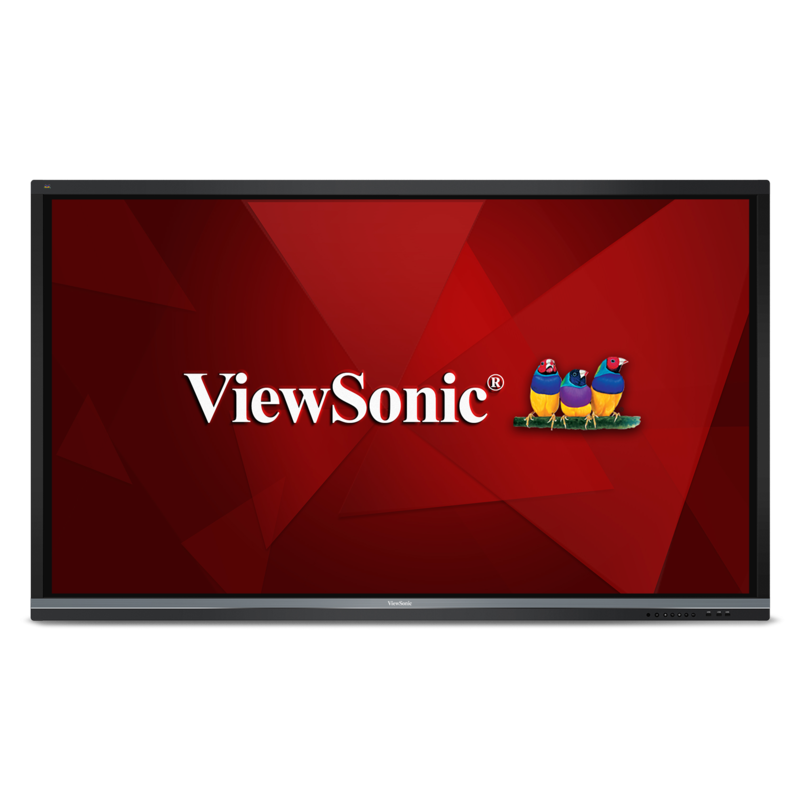 The ViewSonic® LB-WIFI-001 wireless module is an integrated solution that delivers fast wireless internet connection for ViewSonic ViewBoard® interactive displays (IFP50 series). 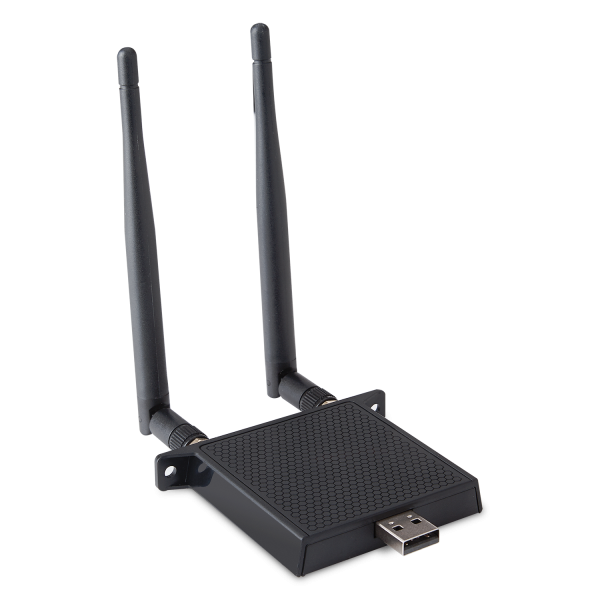 It supports dual frequency 2.4GHz and 5.0GHz bandwidth, along with the newest 802.11AC standard to provide up to 433Mbps transmission. 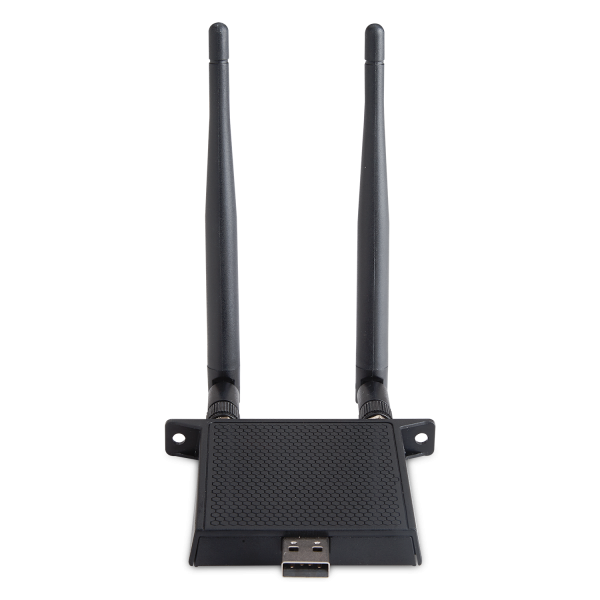 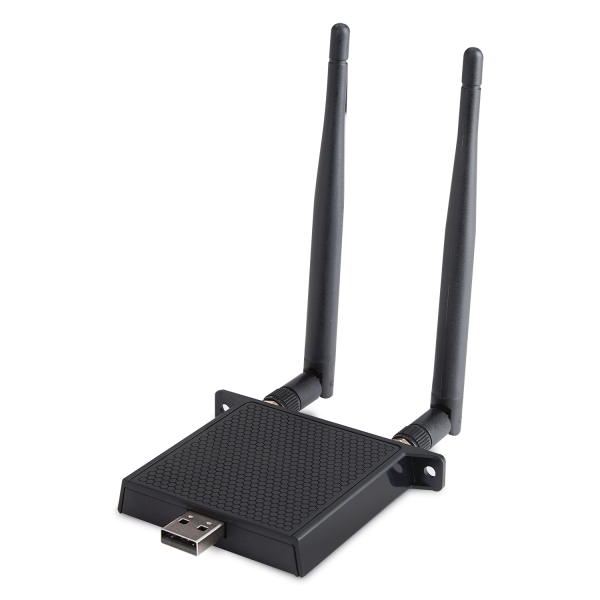 The LB-WIFI-001 also offers fast Bluetooth 4.0 connection for one-to-one file and data transferring.